The economic downturn hit older Americans particularly hard. Plummeting home values and dwindling savings have left many senior citizens almost completely dependent upon Social Security, Medicare and other social safety net programs to keep themselves afloat. 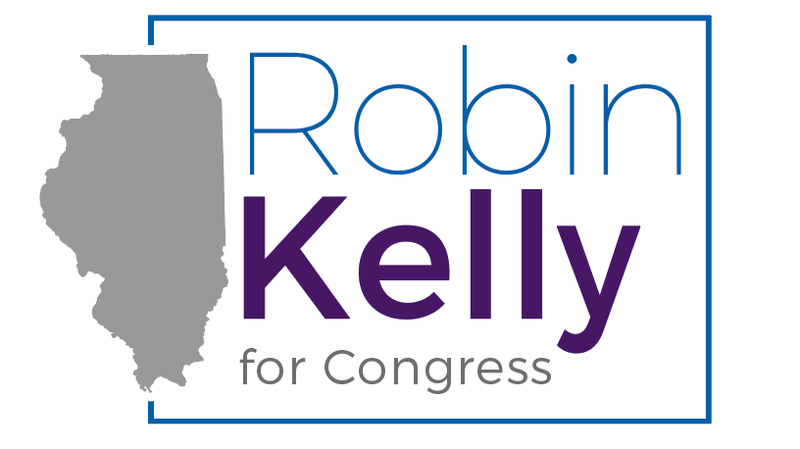 As your Congresswoman, I will fight to prevent cuts to Social Security and Medicare that will leave our seniors financially vulnerable. I will oppose reducing cost-of-living adjustments as well as efforts to raise the eligibility age for receiving benefits, which puts an unfair burden on laboring people whose bodies begin to age sooner. As your Congresswoman, I will work to protect Social Security and Medicare so that our seniors have the support they’ve earned and deserve.